October Box Office: In recent years, small budget films have shown a lot of promise, not just critically but in terms of collections as well. And the latest film to prove this is Shoojit Sircar’s October, which shows that content is king. 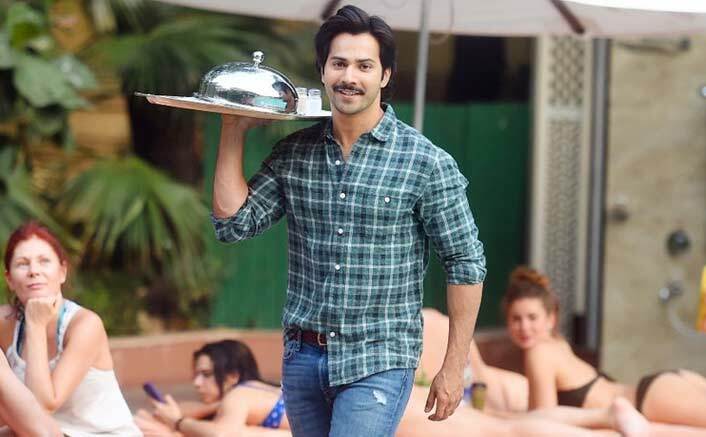 The film has stellar performances by Varun Dhawan and Banita Sandhu, combined with Shoojit Sircar’s storytelling and unusual take the idea of love. The third week is a point at which most films start to lose steam, witnessing massive dip in collections. However, October managed to stay afloat during its third weekend, despite screens being dominated by Avengers: Infinity War. While the film didn’t exactly receive a great response on Friday ,its collections did rise up on Saturday and Sunday. On its third Friday, October collected 0.36 crores at the Box Office. Business picked up on Saturday, when it earned 0.63 crores and rose once again on Sunday when it collected 0.72 crores. So far, the film has earned a total sum of 44.10 crores in its run, a good number considering its tight budget. After a modest weekend, all eyes are set on how it performs on weekdays and the fact is there is just no stopping for this gem at the Box office. Bharat Ane Nenu: Superstar Mahesh Babu BREAKS The Box Office In Its 1st Week! The film which is a beautiful story of love has been garnering a lot of appreciation from all quarters which has got the film a great footfall in the theatre, along with great word of mouth. The post October Box Office: This Varun Dhawan Starrer Remains Stable In Its 3rd Week! appeared first on Koimoi.